I was trying to send a pdf file to one of our subcontractor but the pdf file is too big and needs to be reduced, while searching the net, I stumble upon one great online free services that actually do this thing and a lot more, with very clean interfacing, I'm sure you will be adding this to your favorites. Smallpdf.com - as the name implies it really makes a pdf file smaller. A browser-based and work for all platforms, it does not require any download or registration. All you need to do is to drag and drop your pdf file in the box, wait for the compression to finish and download the file, you can also save it to your dropbox. 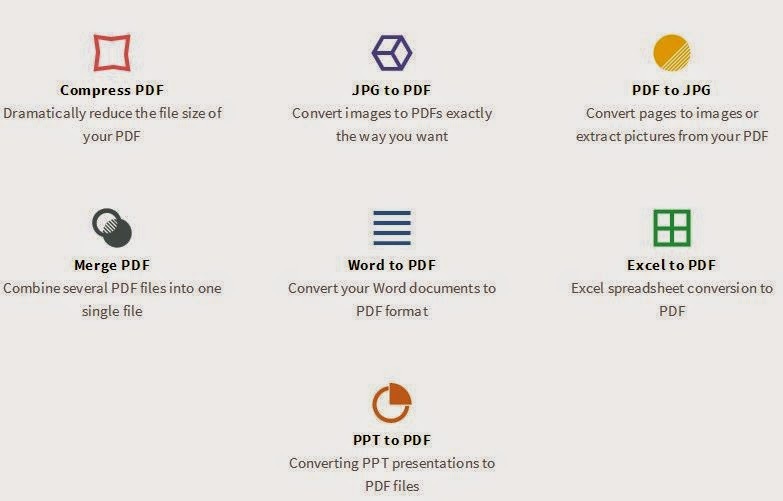 Aside from compressing your pdf file, it has a lot of services like converting your file into another application like word to pdf, pdf to jpeg or merge your document into one single file. I have recently caught into trouble when I manually reset our router knowing that I lost the password to our Internet Service Provider Account. Its really frustrating going to call the customer service and require you of so many documents and the bitter part is you have to pay. Luckily I manage to check one of my old laptop and created a dial up for my internet connection. The only things left is to find a software utilities that can crack and recover the hidden password. Nirsoft’s Dialupass – is a free tool that enumerates all the dial up entries on your pc and displays in details including user name, password and domain. You can run the tool and save the list as text files and can copy the result to your clipboard. Dialupass is a tiny download, less than 40KB and run as soon as you click. I tried it on my old laptops and viola I got all the details of my internet service provider account. It is a stand alone program and doesn’t modify the windows registry of your system. Dial up internet connection may be on the way out but there still the standard of many parts and many broadband users maintain a dial up account as a back up for when their main connection is down. A tool like Dialupass which is totally free and totally easy to use can save your day. That’s why I highly recommend to check the website Nirsoft http://www.nirsoft.net – company information belonging to Nir Sofer – specialized in creating simple tools like this, and have manage to produce impressive collection of stand alone, effective tools that can help you solve many different task like a password recovery. It is not surprising that it has received many awards and recognize by the IT words. Don’t have Photoshop or aren’t super technical… no worries. You don't have to use photoshop for most of the regular and normal tasks. Photoshop is only for advanced users. 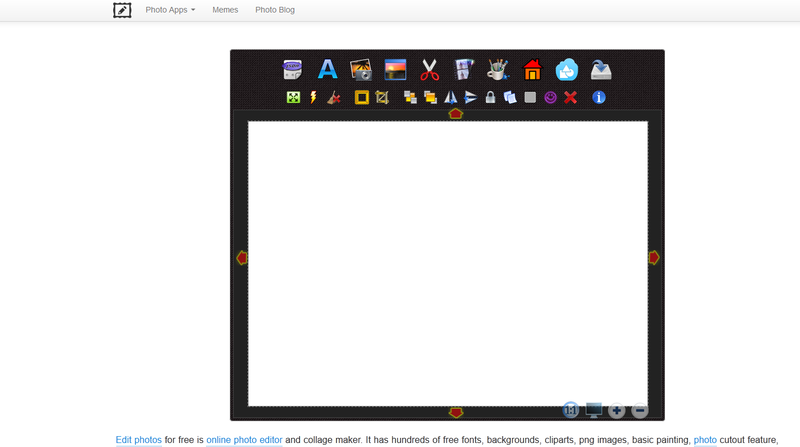 Now a days, you can find tons of photo editing and photo collage making tools which are alsofree. One of the most common task of photo editing is cut out a photo or remove background so that it's removed parts are transparent and paste them into another photo. For example you have a photo with boring background (may be your room background) and want to remove the room background and place your photo only into another photo with beautiful or romantic background. This is not easy to do in photoshop if you are beginner. Edit Photos For Free : http://editphotosforfree.com – is one of the free online tools where you can edit your photos easily without needing to be expert or knowledge in photoshop. 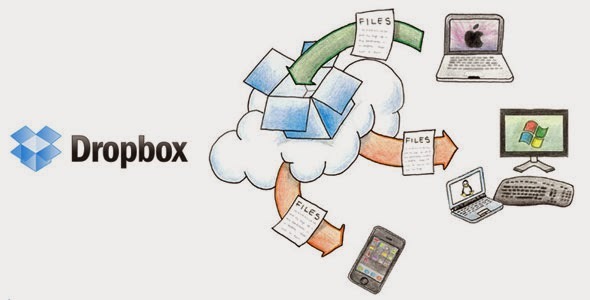 Dropbox is a simple service that allows you to have your local files saved to cloud. Simplicity has always been the Dropbox good advantage. An easy to set up after you sign up for Dropbox and install in your computer, it syncs all of your selected documents and files. 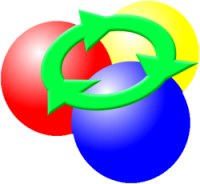 After initial setup there is no user intervention required; your files are synched every time you connect to the internet. Every time you make changes to your drop folder, the changes are automatically synced to your Dropbox account. When you need to access your files from elsewhere just log in to your Dropbox account, and download the files that you need. You can upload directly through the web interface and they will sync with your other dropbox enable devices. Dropbox key advantage is the ease and efficiency of sharing. Files and folders are easily shared with other Dropbox users through email invitations, and once share the files will synchronize automatically. Upgraded storage is quite expensive. Dropbox are simple and easy to understand. Even the novice users can configure it easily and keep his data safe. Give it try. This topic may have been discussed all over the net by all IT enthusiast, not a new topic I guess but its worthwhile reference to this blog and for my friends to use. With Firefox as your browser you can add this add on and will eventually help you to download video from the web with ease without going through a file sharing host. The DownloadHelper icon is added to Firefox's navigation toolbar upon installation of the extension. When a media file that can be captured and downloaded is detected, the icon becomes colorful and animated. Clicking on the down arrow located next to the animated icon displays the file name that are available for download. Selecting a specific file name will give you the option to choose a destination location and begin the download process. The Supported Sites option, located in the DownloadHelper context menu, displays all media sites currently supported. 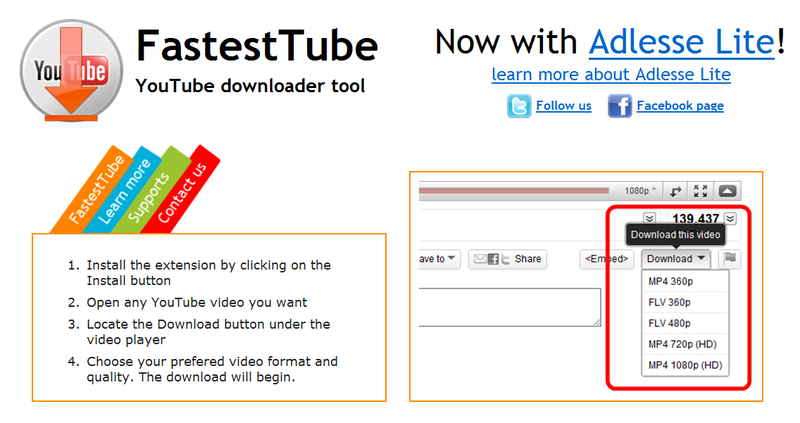 Fastest Tube - Another alternative way to download your video using plugins or add on for all major browser. It helps user to download videos in major video format like Mp4, FLV. As mentioned it supports all major browser such as IE, Firefox, Safari, Opera and Google Chrome. When you visit your favorite youtube video, below the video you can see a new tab named “Download”. Just click on it and download the video by selecting your preferred file format and resolution. I haven’t try though this plugins and for those who has tried it, Let me know. 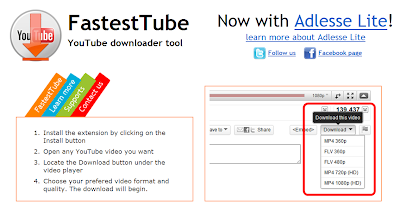 There are another alternative way to download your videos which is by the use or adding a plugins device and a browser extension. Some which i will introduce later on my next issue in which the plugins or browser extension are added exclusive for a certain browser like Chrome, Firefox, Safari and IE. Today i want to share to you a browser tool which covers all the major browser and there is no reason for you to switch browsers. Savefrom.net - allows you to download your videos from Youtube, metacafe, dailymotion, vimeo, facebook and more. It allows you to download directly from your web page, and will not need to download from any other file hosting file. Having this extension installed in your browser, you only need to open the video’s page and click on the extension button. Just copy the video url and paste it on savefrom.net and click download to download the video. Petty’s Hunt for the Nest!